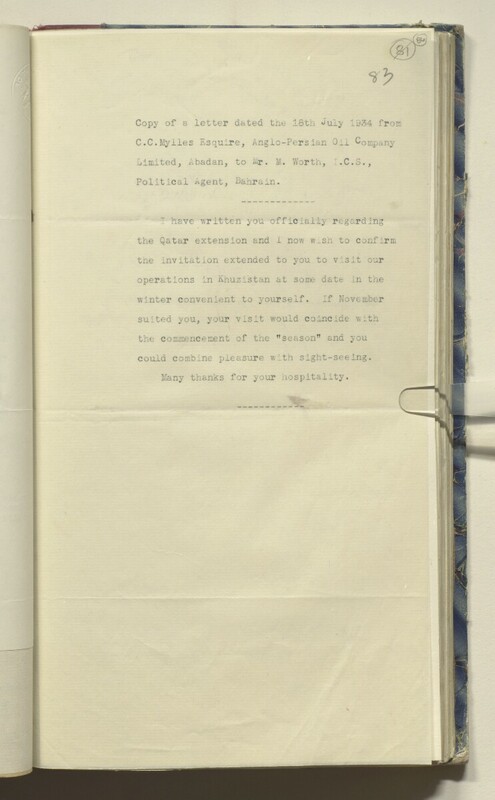 Copy of a letter dated the 16th July 1934 frorr. could combine pleasure with sight-seeing. Iv-any thanks for your hospitality.